QR Codes – They are coming, so get ready! 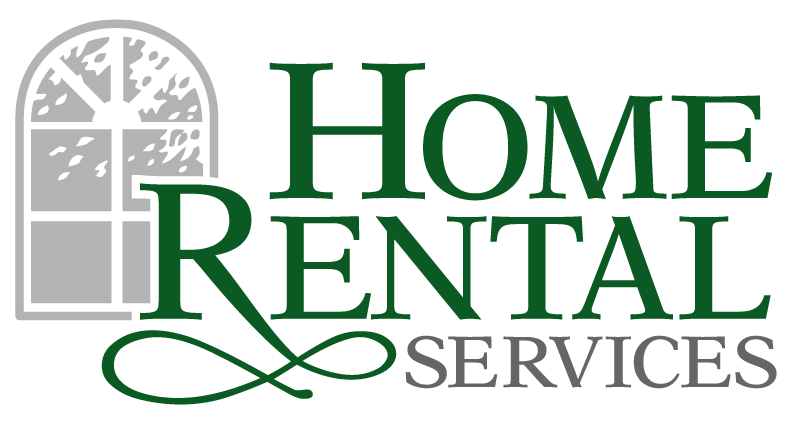 « Home Rental Services, Inc.
QR Codes – They are coming, so get ready! You might have seen a square shaped bar code on a real estate sign, in the Kansas City Business Journal or on someone’s business card. These 2-dimensional bar codes are called QR Codes and they are catching on fast. The QR Code in this post will take you to our Google Places page on Google Maps when you scan it with an appropriate QR Bar Code Reader. A QR Code is a specific matrix barcode (or two-dimensional code), readable by dedicated QR barcode readers and camera phones. The code consists of black modules arranged in a square pattern on a white background. The information encoded can be text, a web site address or other data. QR Codes were created in Japan by Toyota subsidiary Denso-Wave in 1994, the QR code is one of the most popular types of two-dimensional barcodes. QR is the abbreviation for Quick Response, as the creator intended the code to allow its contents to be decoded at high speed. For more detailed information on Wikipedia, click here. If you have an iPhone, you can download the free i-nigma QR Code reader to try out the Home Rental Services QR Code in this post. The download link for i-nigma on the iPhone is here. There are QR Code readers for Android and Blackberry as well. We will continue to adopt QR codes by putting them on our yard signs, supporting them on our web site and more! Social Media Pictures – The Results are In!